If the item with your own shape or design , please be sure to cover the pictures . Pl ease carefully review our quote , do not hesitate to call or email us if you have any questions . After the cargos leave the port , we will give you full set of document by email or express . 11 YRS Huzhou Zifang Glass Products Co., Ltd.
SUN RISING: is leading manufacturer and exporter granite and marble carving and garden stone products over than 10 years . Please feel free to contact us for the prices, sizes and other information you are interested in. (6)Shipping Service : We can arrange transportations for you,or you can choose the one you like,Timely and delivery is our service tent. 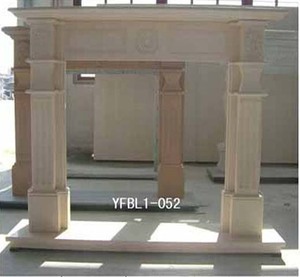 Construction Project : We are professional carving factory for all kinds of marble sculptures like fireplace , fountain , column , gazebo , bench etc . Pl ease carefully review our quote, do not hesitate to call or email us if you have any questions . C :Sign a sale and purchase agreement Sign a sale and purchase agreement depending on the terms of deal , we may request a down payment before the order is produced and shipped. 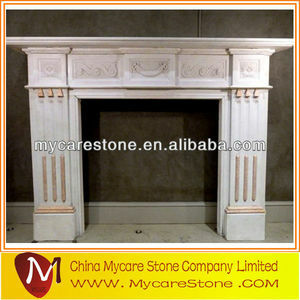 chinese marble fireplace Mycare Stone is a company specializing in all kind natural stones . We would confirm every details with you before production to avoid any mistake; b. Our cost man will select the right quarry and factories for your orders c.
l If you have any questions about our products,pls do not hesitate to contact us. If you have some products in your need,plz ask me ,I glad to give you our quoted price. 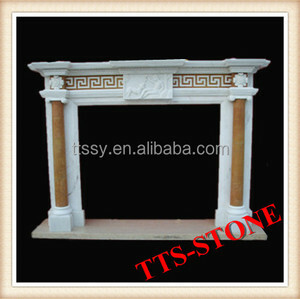 Is one of the leading manufacturers and exporters of stone products in China. Q2. Can you produce according to the samples9 A: Yes, we can produce by your samples or technical drawings. Q6. How do you ship the goods and how long does it take to arrive9 A: We usually deliver by sea shipping. Q7: Do you offer guarantee for the products9 A: Yes, we will buy insurance for your order products. 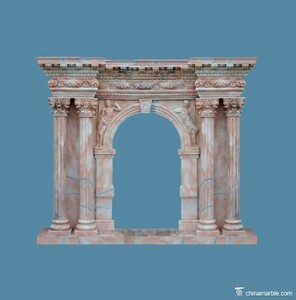 Alibaba.com offers 1,077 pink marble fireplace products. About 28% of these are fireplaces, 1% are fireplace parts. 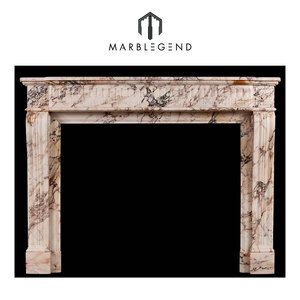 A wide variety of pink marble fireplace options are available to you, such as coal fireplaces, gas fireplaces, and wood fireplaces. You can also choose from freestanding, insert. As well as from indoor, outdoor. 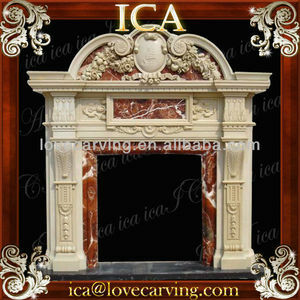 And whether pink marble fireplace is without remote control, or with remote control. 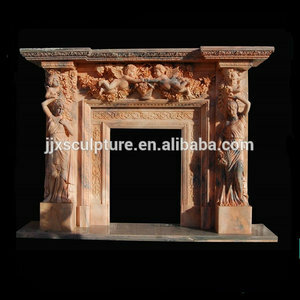 There are 1,077 pink marble fireplace suppliers, mainly located in Asia. 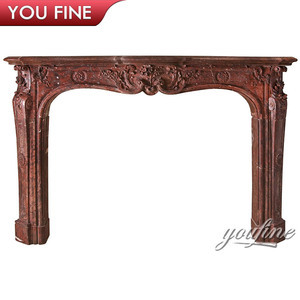 The top supplying country is China (Mainland), which supply 100% of pink marble fireplace respectively. 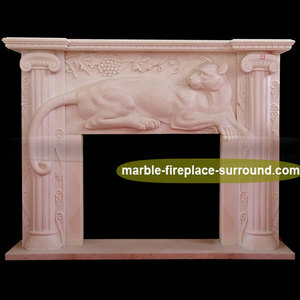 Pink marble fireplace products are most popular in North America, Western Europe, and Oceania. You can ensure product safety by selecting from certified suppliers, including 30 with ISO9001, 13 with Other, and 10 with ISO14001 certification.